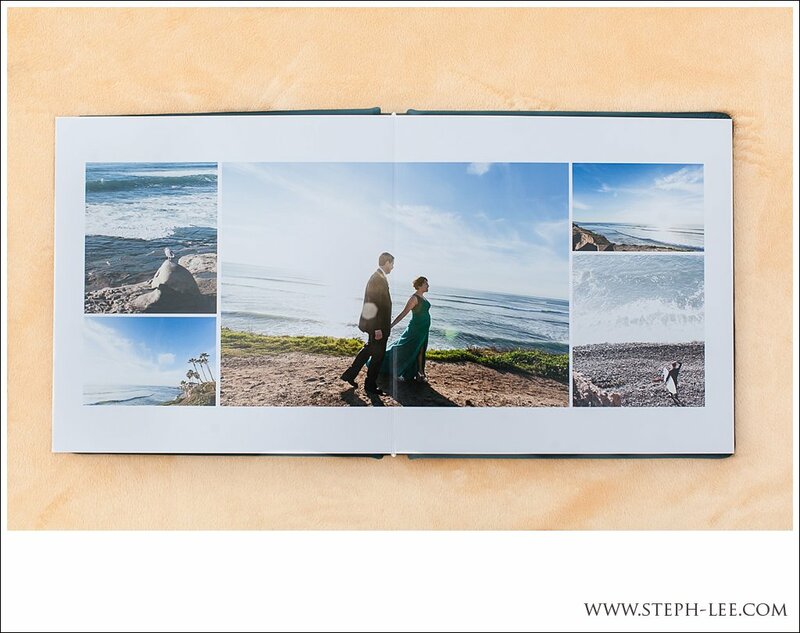 Let’s be honest, despite all of your great intentions, you’re not going to have the time to sift through all of your photos and create your own album. 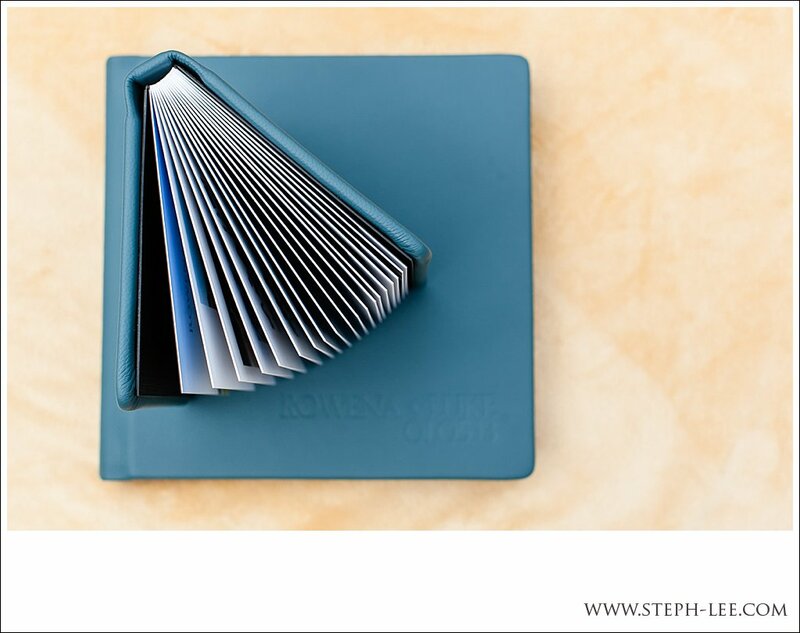 So, let me do it for you! 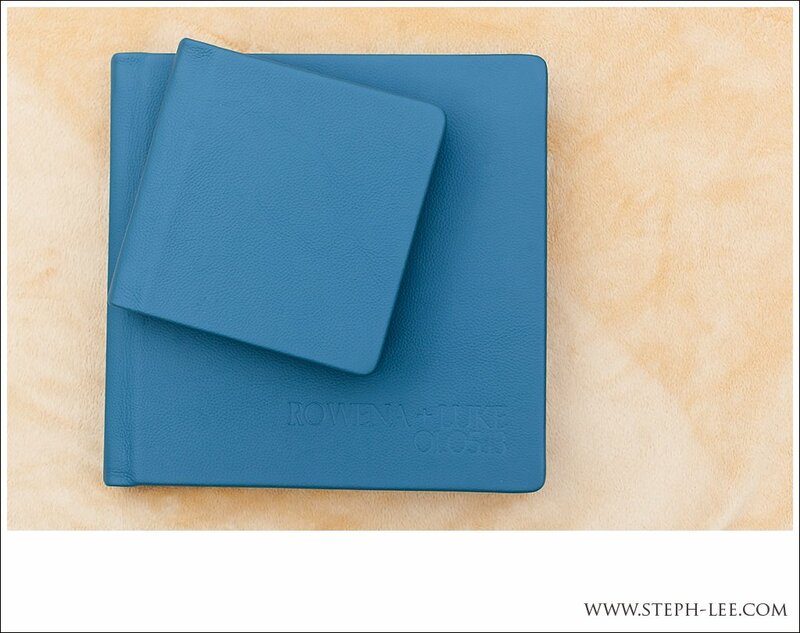 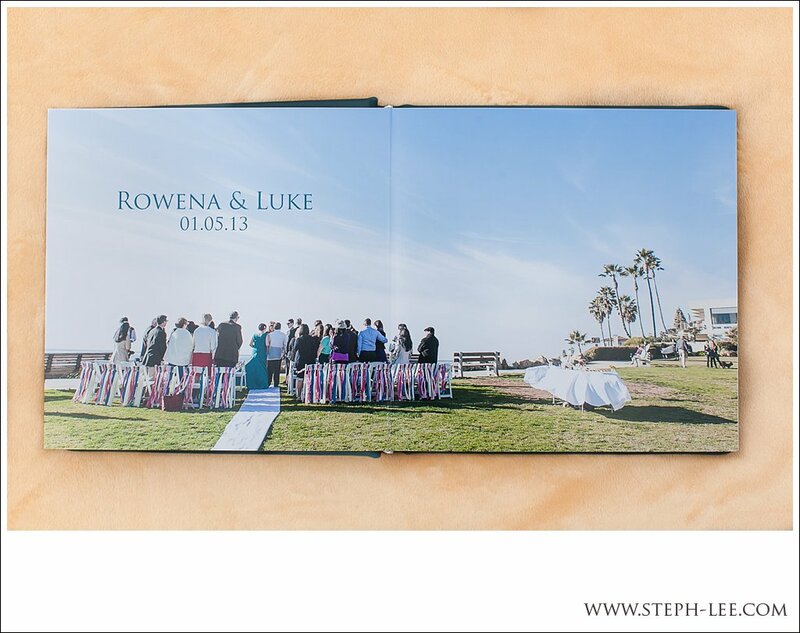 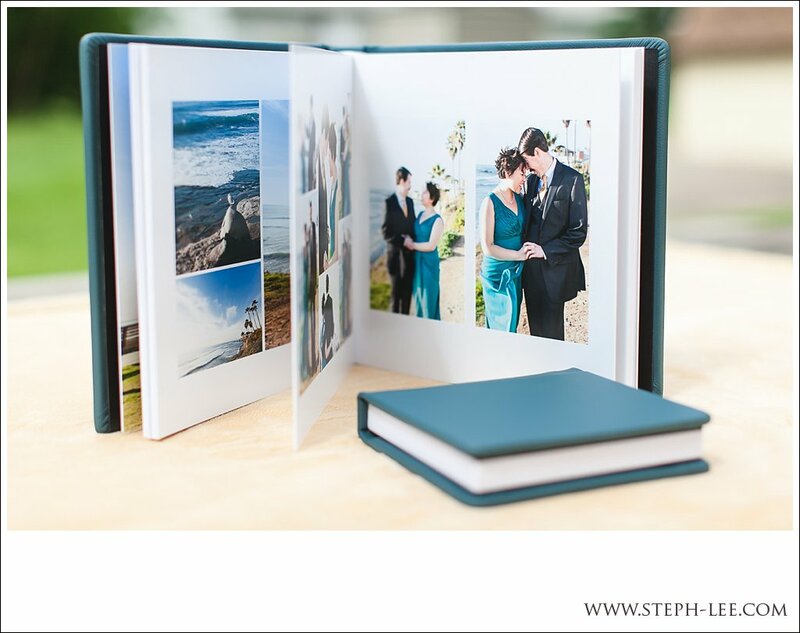 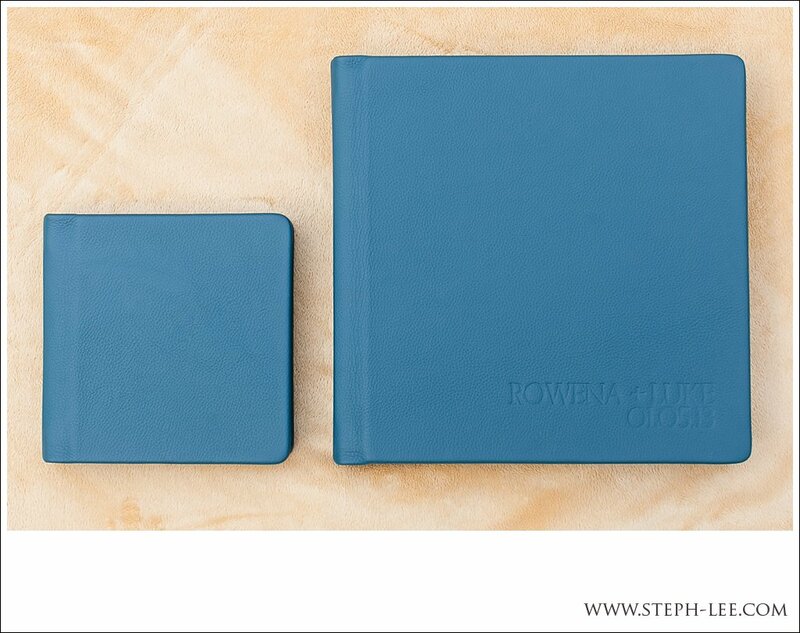 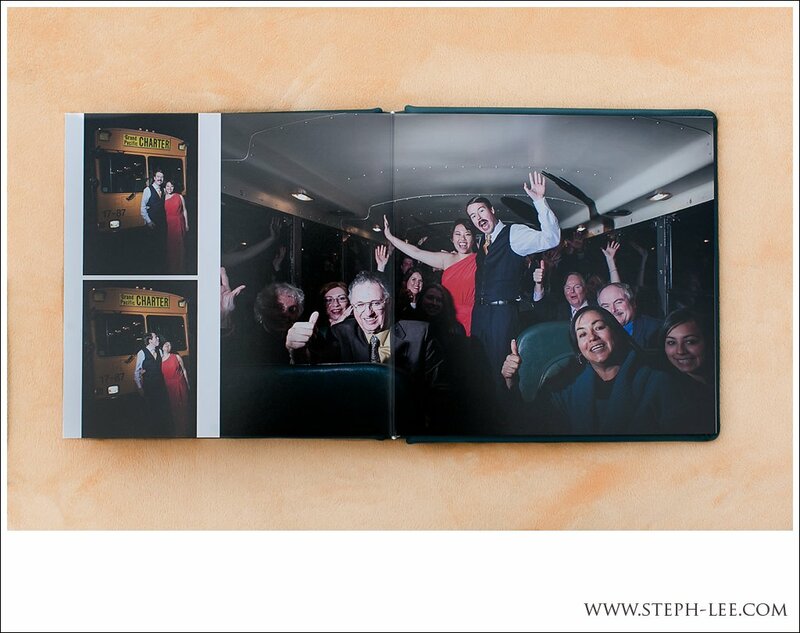 My albums are elegant, modern, and timeless and are available in leather, linen, or glossy photo bindings. 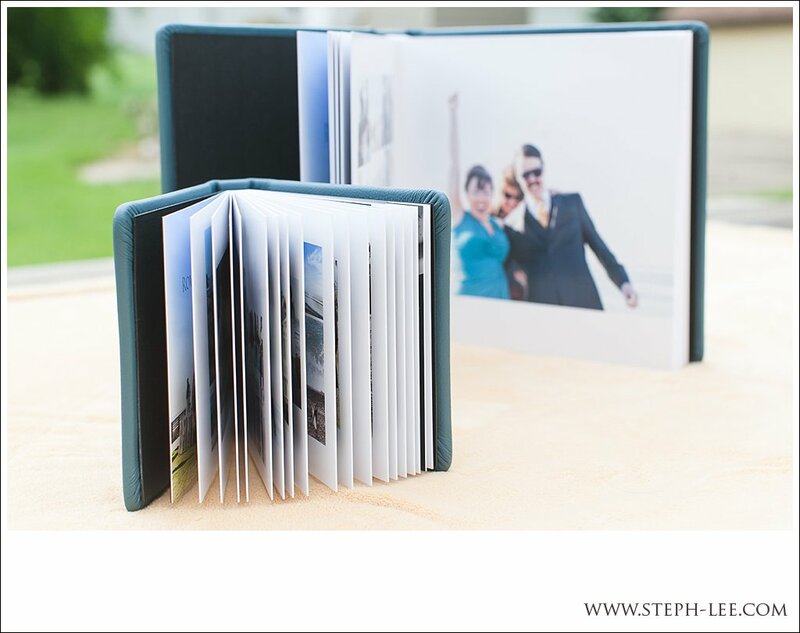 Mini-albums are also available, making great gifts for family members. 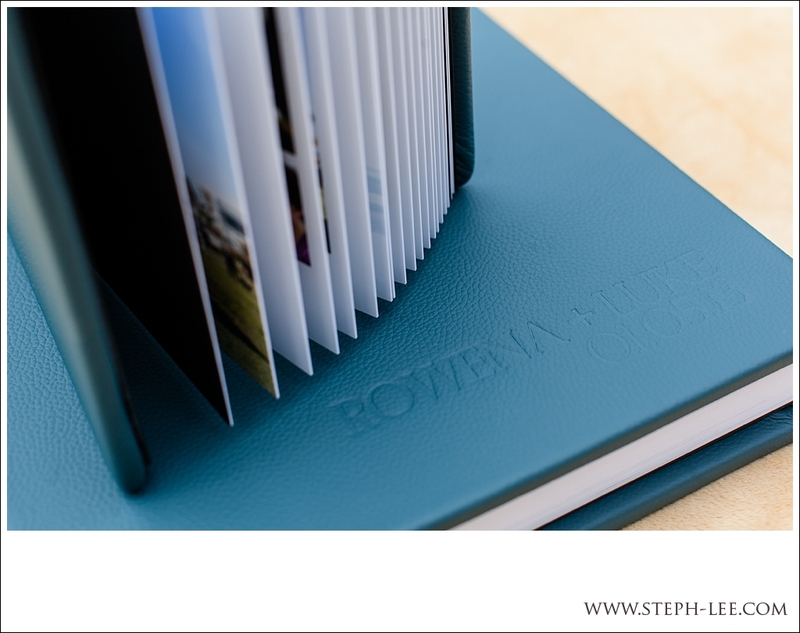 Check these beauties out!